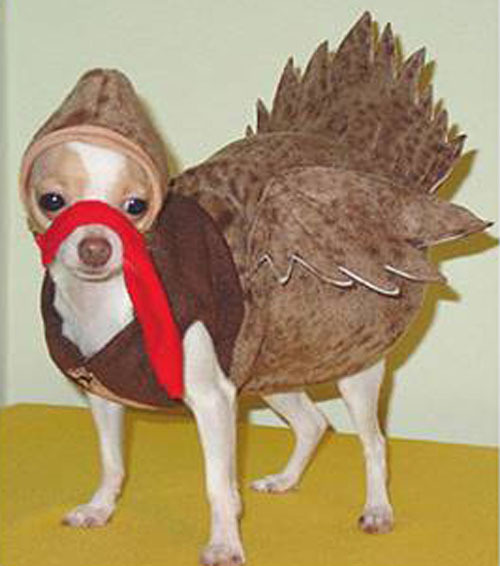 I hope that everyone has a great day, gives thanks for all the blessings in their lives, and enjoys good food! 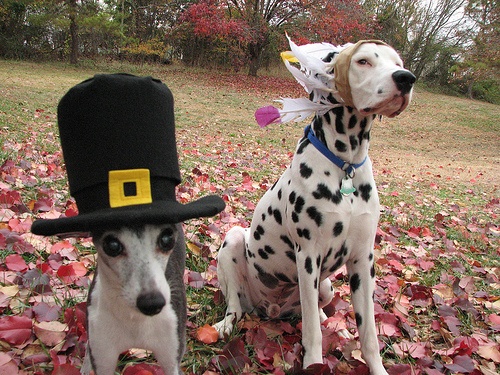 While it is turkey day, there are two lucky turkeys whom President Obama pardoned yesterday that will live to see another day. This years turkeys are Liberty and Peace. They will go to live out the rest of their lives at George Washington’s Mount Vernon Estate. 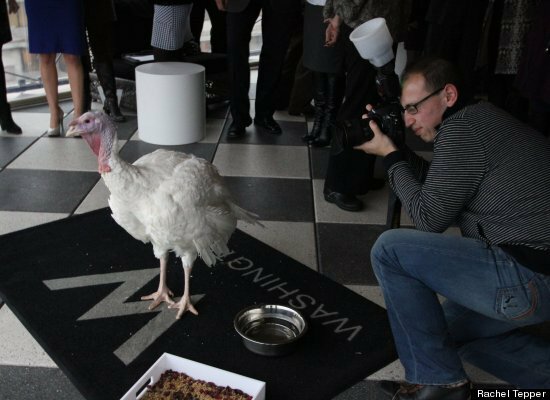 This modern tradition began in 1989, but there is a story that President Lincoln pardoned the first turkey in 1863. These special birds are chosen from birth for their appealing qualities and then receive special treatment. They are exposed to all sorts of distractions – pictures, noise, etc. 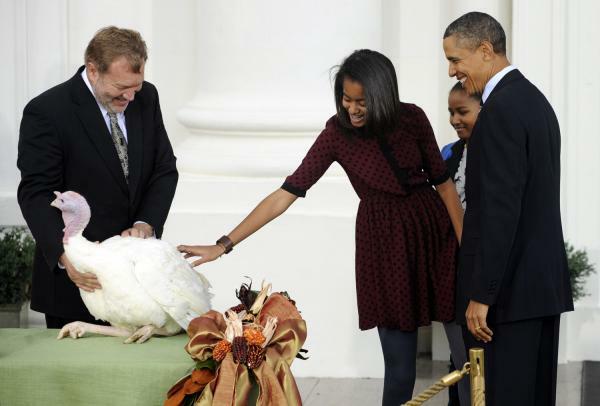 – and hand fed so that they are tame and will behave well during the pardoning ceremony and while being photographed. Two birds are chosen so that if one dies before the pardoning then the other will be able to take its place. 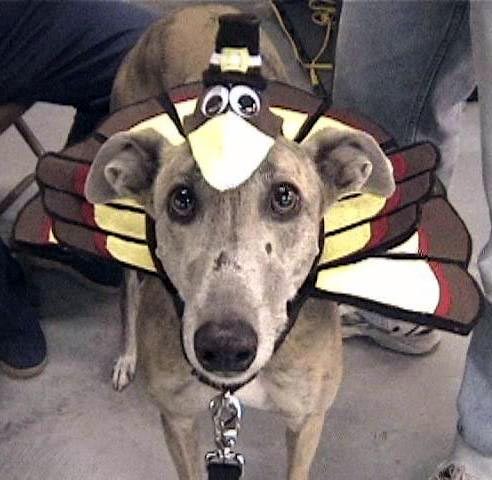 If you love dogs, check out the National Dog Show on NBC, Thanksgiving Day after the Macy’s Thanksgiving Day Parade. You can check out clips at NBC sports.